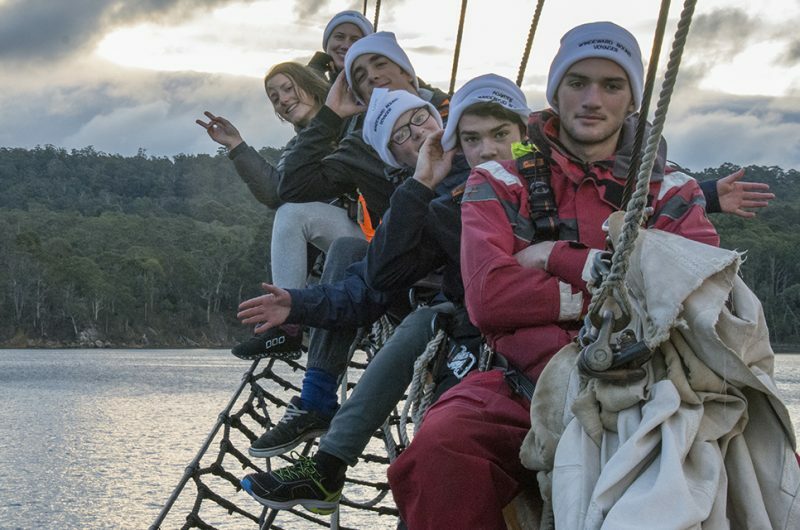 The Windeward Bound Trust, established in 1993, uses adventure under sail to develop self-confidence, life skills, and community spirit in the youth of Australia. The purpose built Sail Training Vessel Windeward Bound provides personal growth experiences and professional development opportunities to its youth participants. 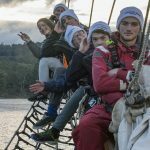 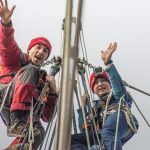 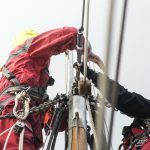 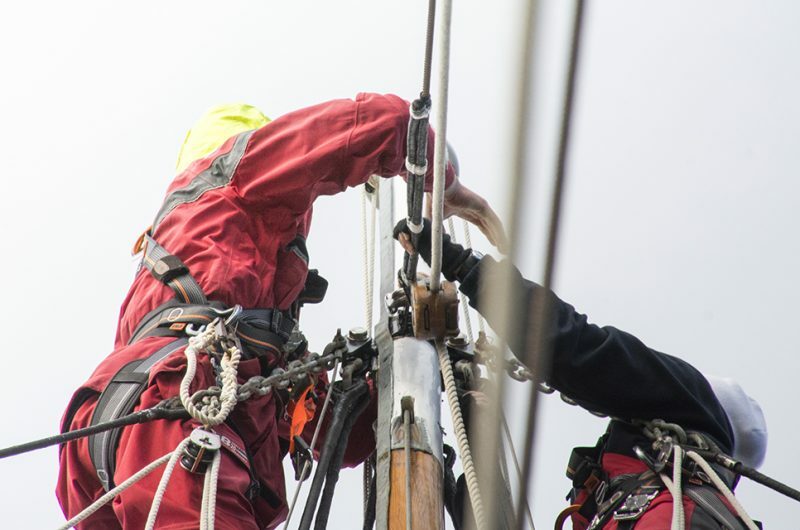 Being involved in a multi-day youth development adventure under sail young people have the opportunity to develop personal responsibility, communication, teamwork and conflict resolution skills, while participating in all aspects of the 24 hour operation of the tall-ship. 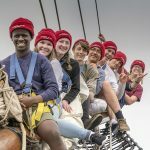 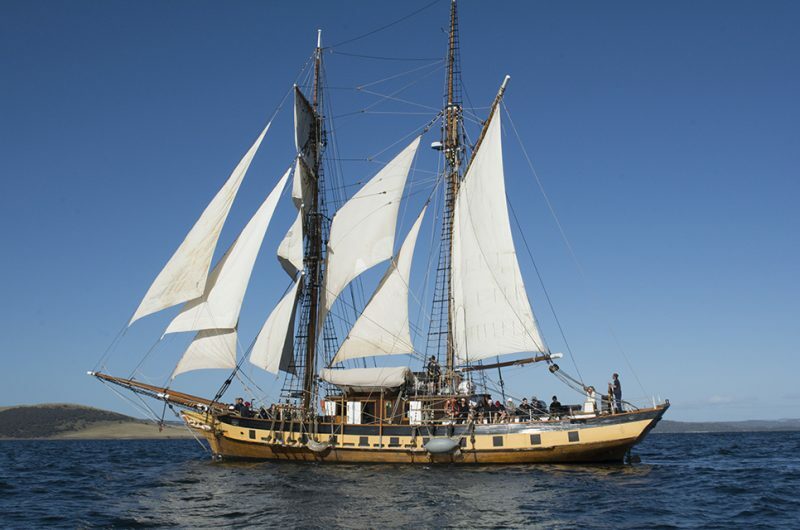 Joining a Youth Development Sail Training Voyage young people aged 14-18 will learn the skills to sail a square-rigged tall ship. 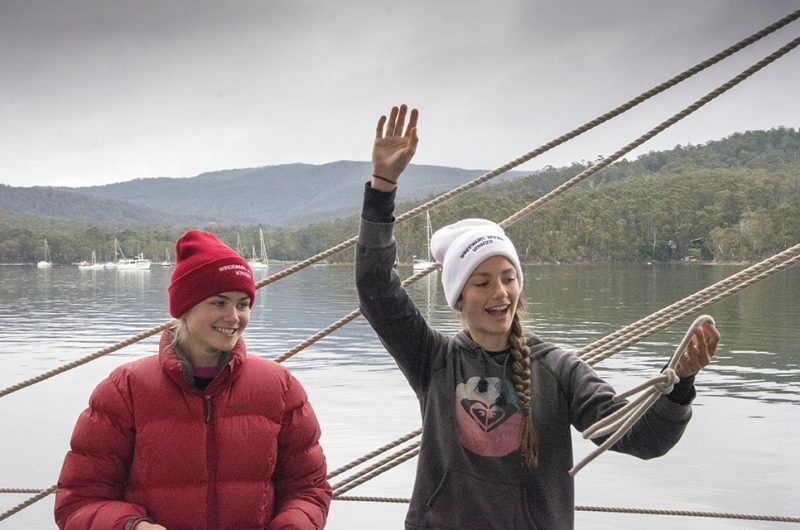 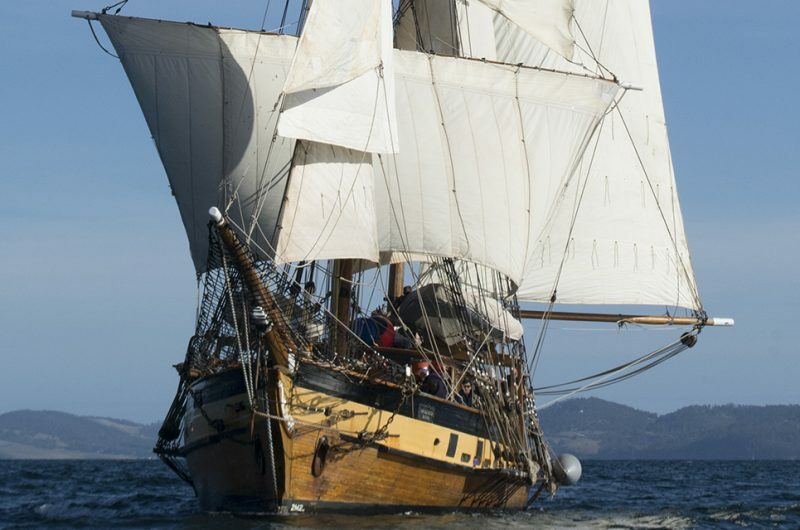 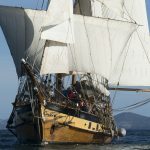 They will keep watch and take the helm, help in the galley, learn to navigate using the ship’s charts and climb the 24-metre mast to set and furl the sails. 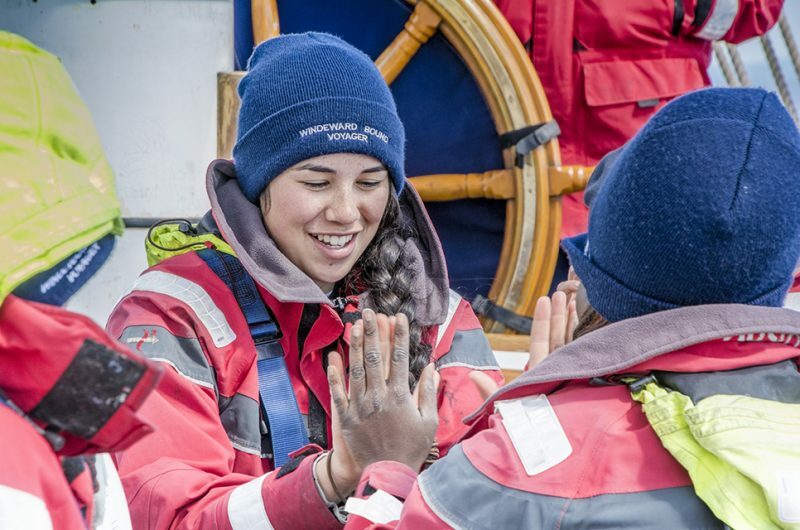 They will learn how to work in a team and learn that teamwork and communication can overcome all obstacles. 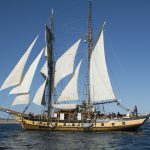 The ship will also drop anchor from time to time to allow for some fun activities at safe beaches. 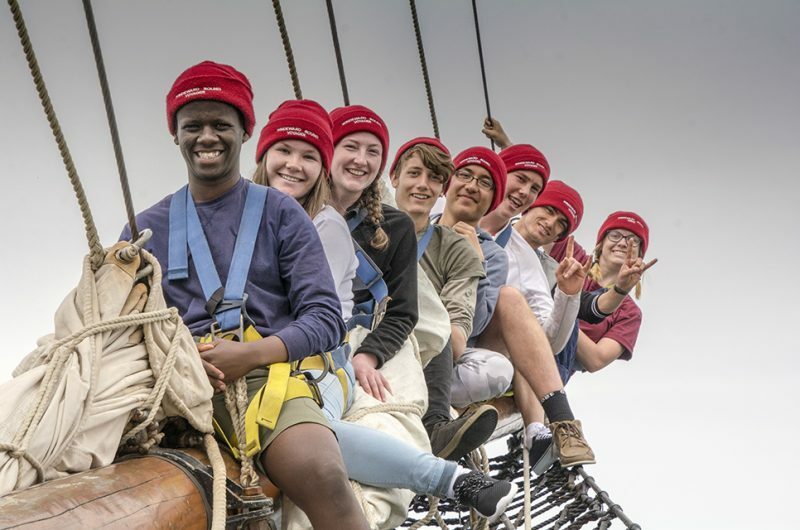 They will also discover that many of the lessons taught in the school curriculum have a practical application in the day to day life of a tall ship, enhancing what they have learn in the classroom, and providing a sense of positive reasoning as to why their studies have an importance. 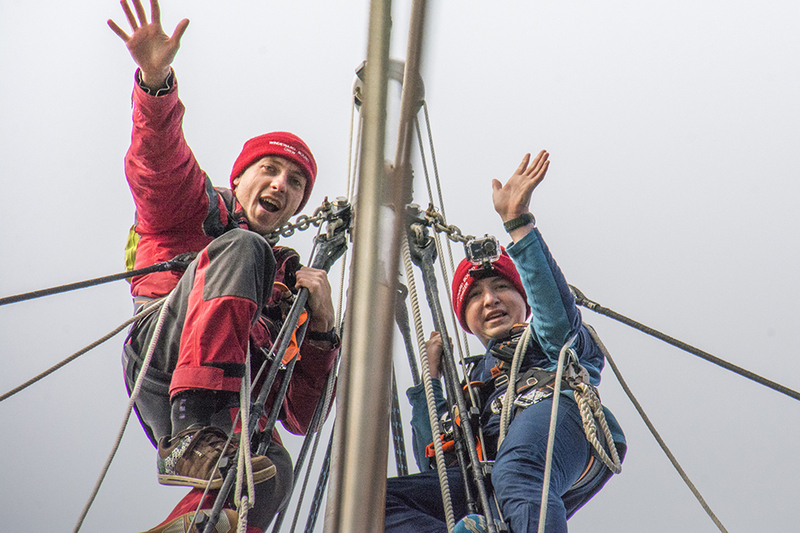 Each participant will be encouraged to pursue personal and team goals and challenges. 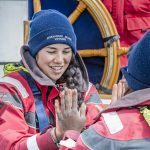 By the end of each voyage they will have the skills and confidence to participate in programs and activities they never thought possible.